ENJOY A VIEW FROM THE TOP! 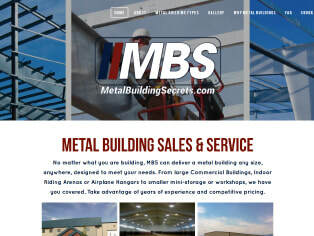 Metal Building Secrets Website and Logo Design. Creative Canopy Marketing made the website for my business. It came out so awesome! It was everything I asked for and more. It's professional and responsive. I get lots of complements. It was done so quickly as well. Couldn't be happier. 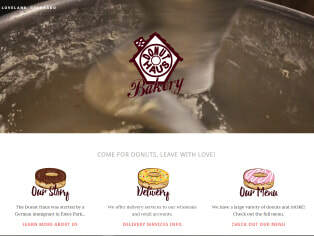 I recommend Canopy Creative to anyone looking to have a website made. Canopy Creative Marketing has been doing a superb job of handling our social media. 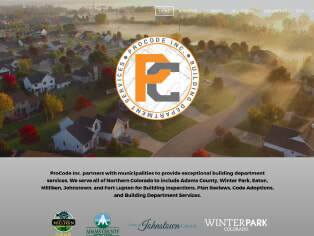 They keep our Facebook account and website up-to-date, help us with our Google and Yelp accounts, even show us new ways to increase our "media outreach." They are great to work with!